Isn’t that a strange sentence? Let me explain. 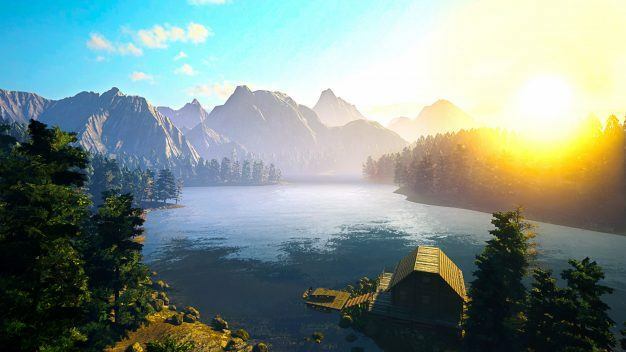 Perfect is the latest release from VR company nDreams – creators of The Assembly – stemming from an older project entitled Perfect Beach. 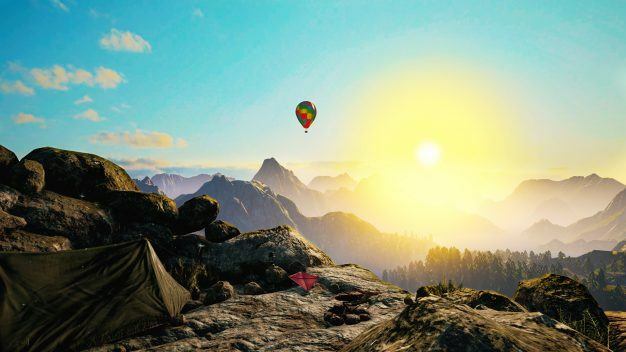 The premise is incredibly simple: the player is offered a chance to relax and unwind at any one of the scenic in-game locations, using their VR headset to maximize immersion and minimize stress. And this has struck me as pretty unique. My biggest concern with regards to VR has always been the physical effects, and by that I explicitly mean feeling really rather ill. Motion sickness limits the sorts of game a company can offer for VR, I believe, and will always be a slight hindrance for anyone hoping to play something like Call of Duty in 3 full dimensions. It’s been interesting, then, to see that nDreams have been hard at work trying to overcome said hindrance, by creating titles that use clever navigational controls to avoid queasiness or simply hurdle the barrier by lowering the amount of “realistic” movements the player need complete. Perfect, it seems, fits the latter category: rather than opt for a preconceived genre of videogame, nDreams have instead created a new one, and called it an “escapism experience.” In place of constant interaction with the world around you, the player is instead invited to let the world do the work, in the form of soothing locations, music, and lighting that combine to almost massage you into doing absolutely nothing. You get the point. I mean heck, you don’t even have to spend long playing: ten minutes of Perfect relaxation and you’ll be calm as a Hindu cow. I’ve stated my case, your Honor, so let’s move on to the facts. 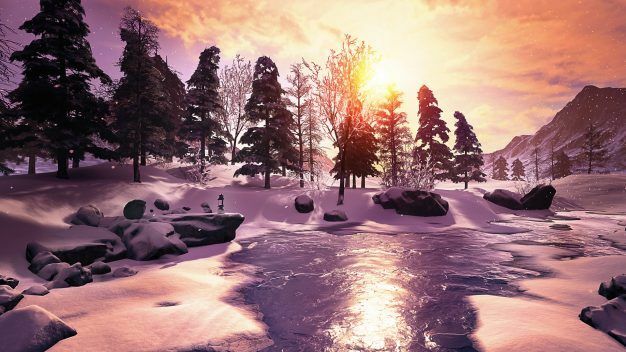 Perfect will offer 3 distinct environments – Northern Lights, Tropical Beach, and Mountain Wilderness – within which the player can choose from a broad range of viewpoints to begin their ‘unwind.’ You can stream your own music or use the in-game radio if you need a soundtrack to find inner peace; otherwise, the game is tailored to simply listening to the sounds of the world around you, which ought to make a nice change from car engines and police sirens. There are moments of player interaction, in the form of special events unique to each environment, but these require minor participation via motion controller, so by all means don’t get up. Check out the blog page for more information. Perfect is available right now on the US PlayStation Store, and will be available in Europe on December 20th. The game is currently compatible with PlayStation VR and HTC Vive headsets, and will be coming to Oculus Rift at some point in the near future; owners of the Vive will get the game on Steam on the 16th, with the added bonus of a 20% off deal running until January 2nd (a deal that also applies to PlayStation Plus members, until the 4th). Prices start at GBP £7.99 (that’s $9.99), so if you’re in dire need of a getaway but can’t afford the Caribbean, look no further than Perfect.